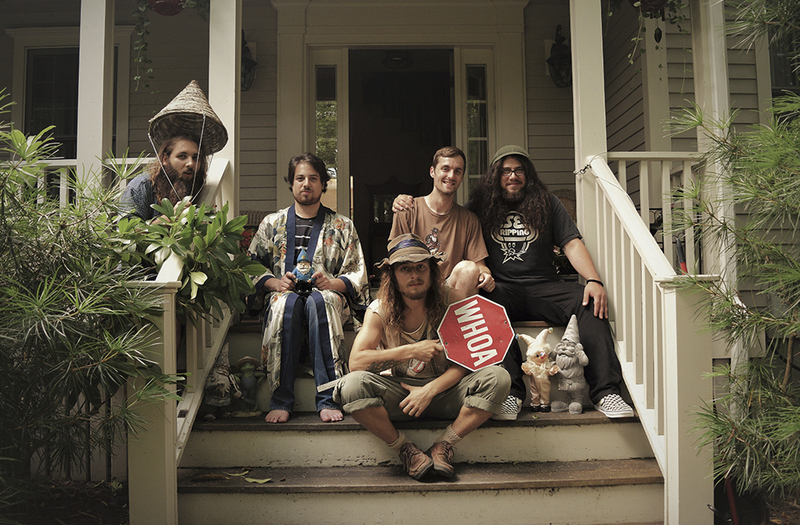 The brainchild of singer songwriters Eli Elkus and Andrew Polakow, People Like You is a collective of travelling musicians whose music is an eclectic blend of roots, punk, psych, and even vaudeville. Their new single, ‘Why Say Why?’, is an encouragement to live life like every day is your last. Also including Justin Sheriff, Rob Littlefield, and Max Elkus in their lineup, People Like You are known for their live shows, which make the audience a part of the band. Every performance becomes a family affair, whether it’s in a backyard, a bar, or a club. ‘Why Say Why?’ is the perfect introduction to People Like You, with its organic sounds played on accordian, acoustic guitar, and bass, coupled with a bopping beat. Resistance is futile as from the very first bar the listener is compelled to kick back the chairs and dance. It’s a “live free” anthem, with a folk music style rhythm, paired with a funky and compelling video which will make you look out the window just to make sure their bus isn’t coming to pick you up to join their merry band. Find out more about this fun ensemble from their official website.